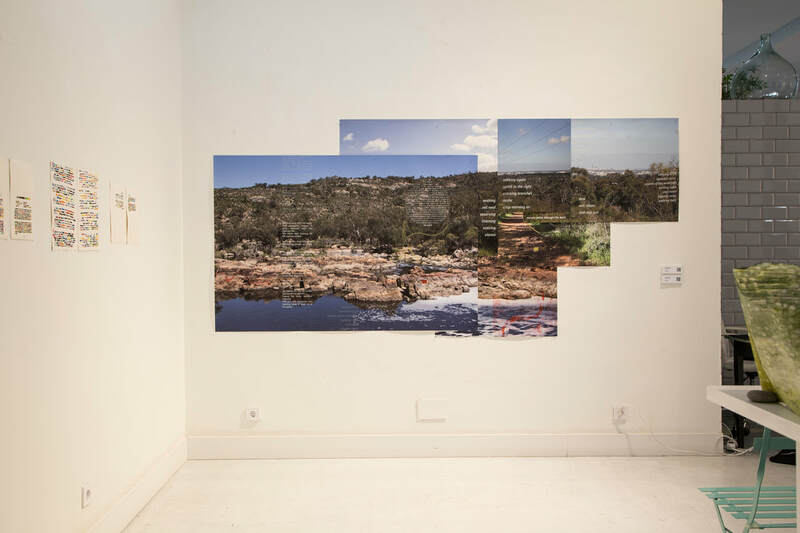 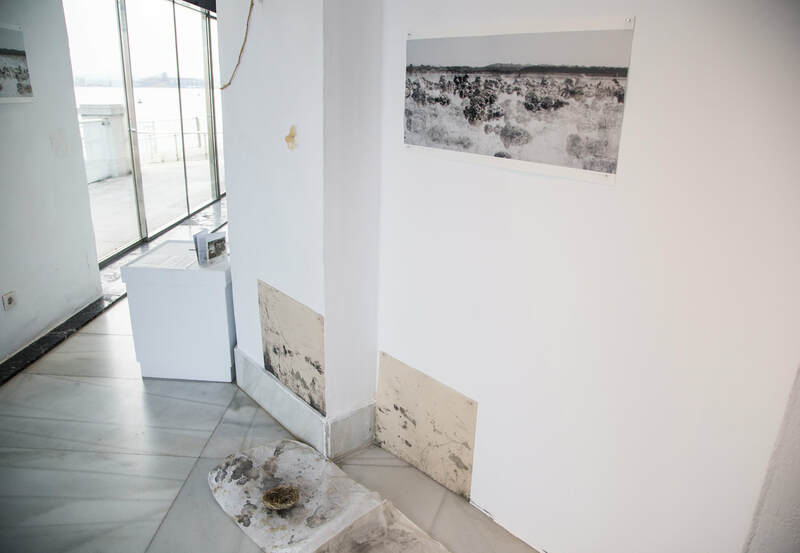 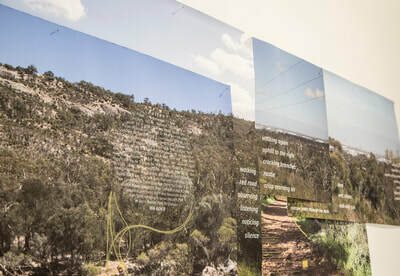 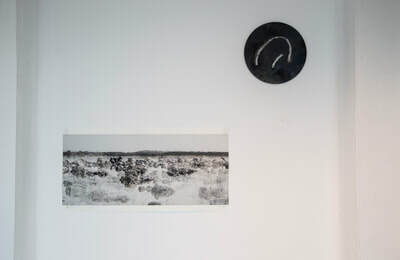 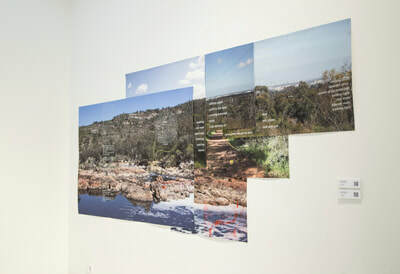 A collaborative project involving the experience of four artists ‘encountering’ a previously unvisited space; Lake Walyungup, Western Australia (32.3411° S, 115.7782° E) - which was know by the local indigenous Nyoongar people as ‘the place where people talk’. 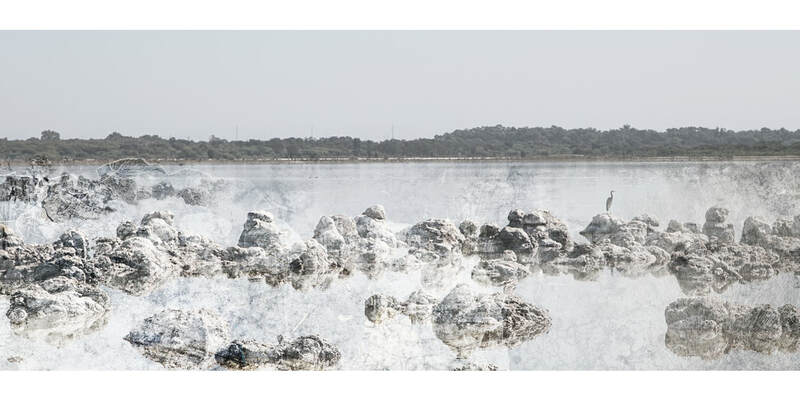 It is a shallow, ephemeral salt-lake which, on that first visit, shimmered as a mirage in the heat of summer. 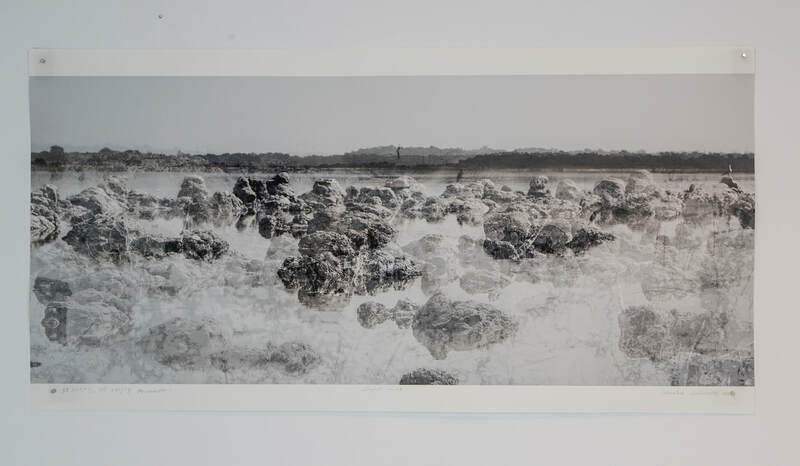 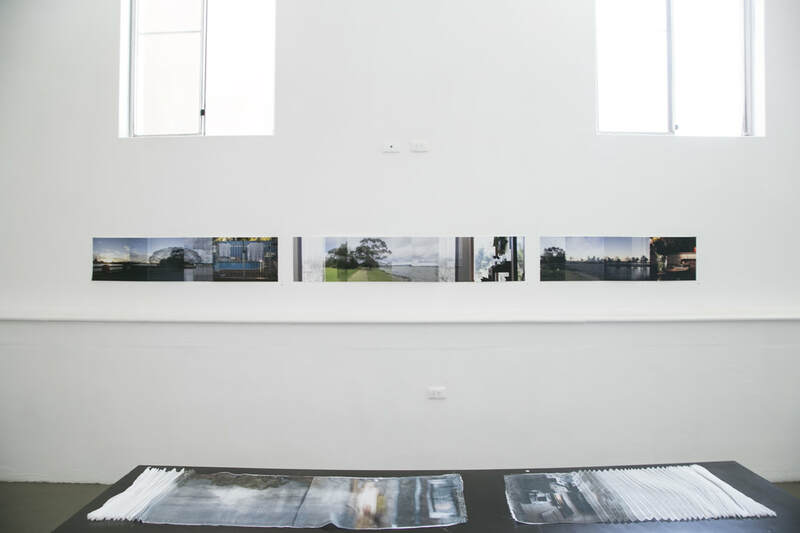 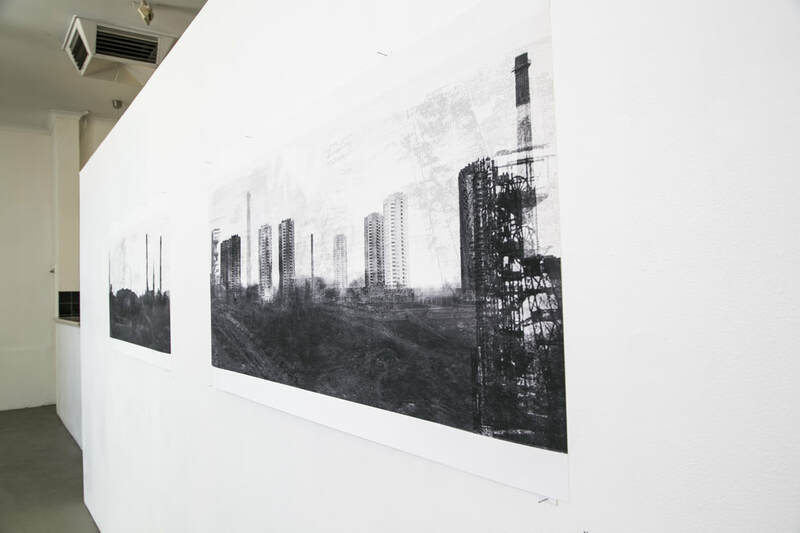 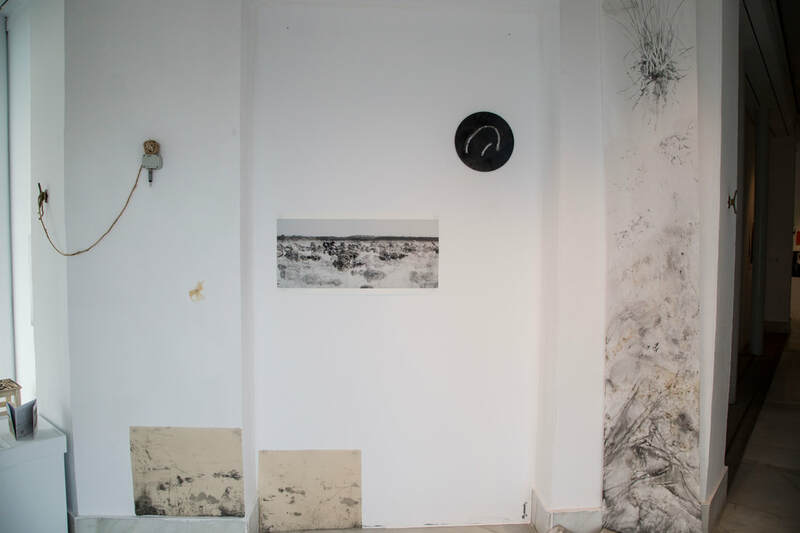 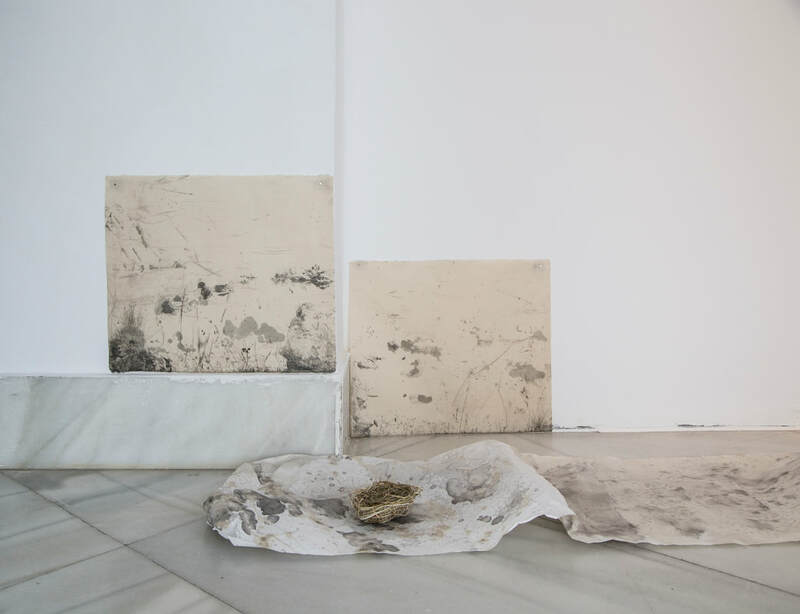 Using our engagement with landscape as the matrix, we have responded individually as interdisciplinary artists to this place in the language of our own practice; which include the earth sciences, drawing, lithography, digital printmaking, screenprinting, and etching. 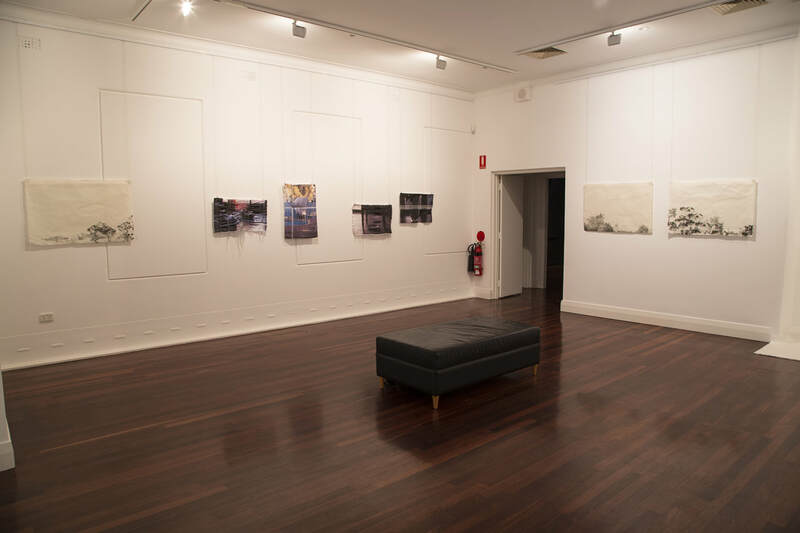 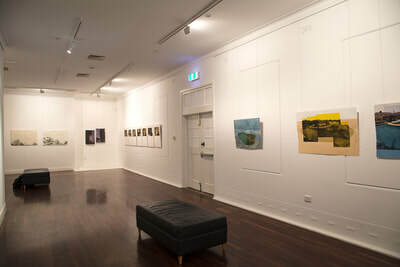 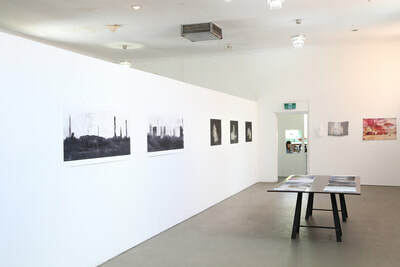 Exhibition showcasing artworks by seven Western Australian printmakers, curated by Monika Lukowska and Melanie McKee.